The Stories Project delivered beautiful bursts of cinema, filmed on the streets and sand dunes of Australia. The Stories Project launched in 2010 with Urban Stories from Western Sydney, and Desert Stories from the Western Desert, remote Western Australia. The Urban Stories crew was made up of diverse Australians, many of whom came to Australia as refugees from different corners of the planet. The Desert Stories crew was made up of folks from the Martu mob, the last Aboriginal group to make contact with the British. 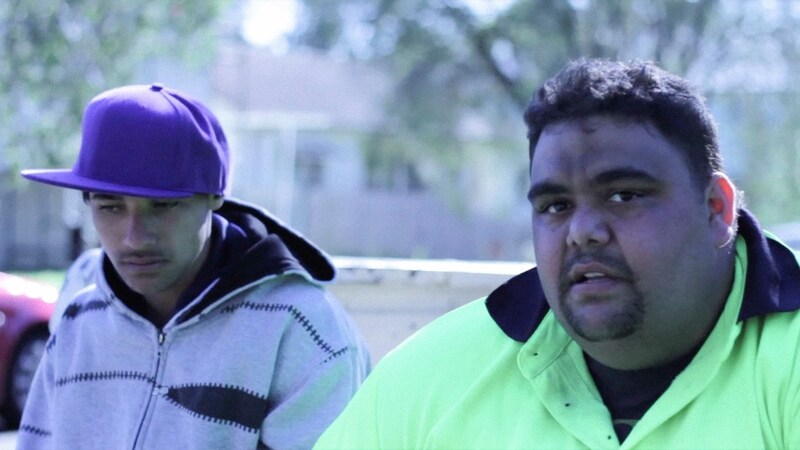 Among the successful films to come out of the project are Marco, Mamu and Villawood Mums. You can view some more highlights below. Under the hood, The Stories Project is an enterprise program which provides professional pathways for the most talented artists and filmmakers hailing from the margins of Australia. CuriousWorks intensively trains a small group of committed participants over the course of two years to a professional level. Skills are not only developed in professional filmmaking and new media art, but critically, also in small business management. This is so the crews can continue making film after the project has concluded as a media-based social enterprise, offering commercial and non-profit video and web production services to their local community. From 2010-2011 The Stories Project was supported by Westpac Foundation, BHP Billiton Iron Ore, Scanlon Foundation, Fairfield City Council and Casula Powerhouse. Content by the Desert Stories crew is produced in partnership between CuriousWorks and Martu Media, a division of Kanyirninpa Jukurrpa. Evaluation partners include Macquarie University and Queensland University Technology. As the key partner, this project has been also assisted by the Australian Government through the Australia Council, its arts funding and advisory body.